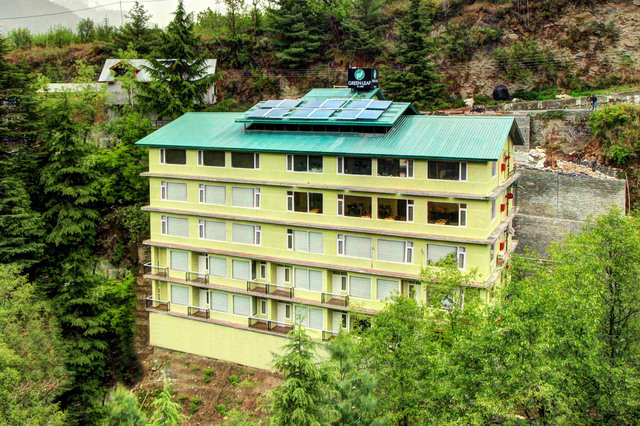 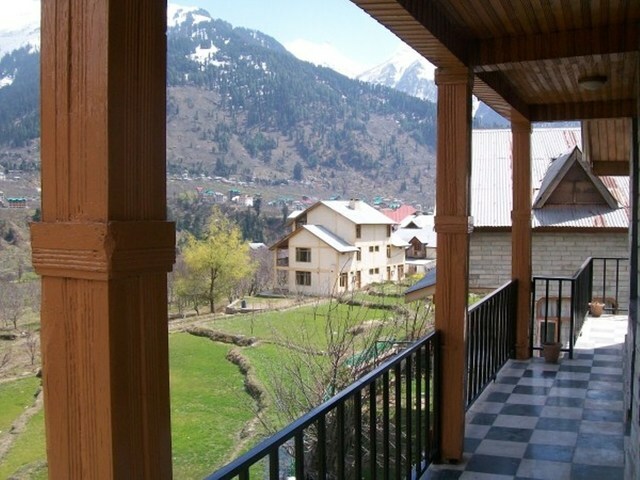 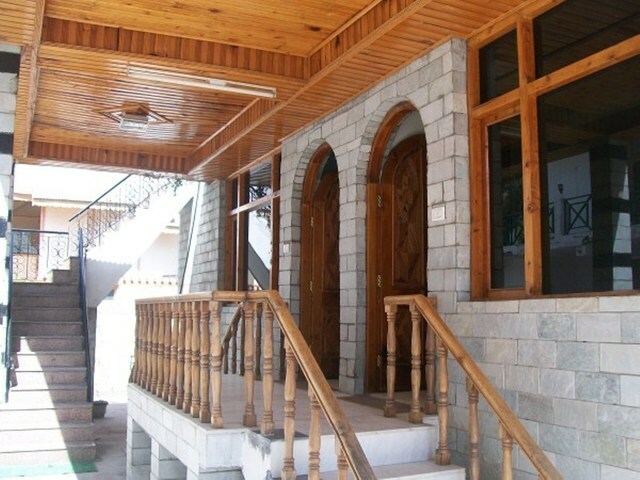 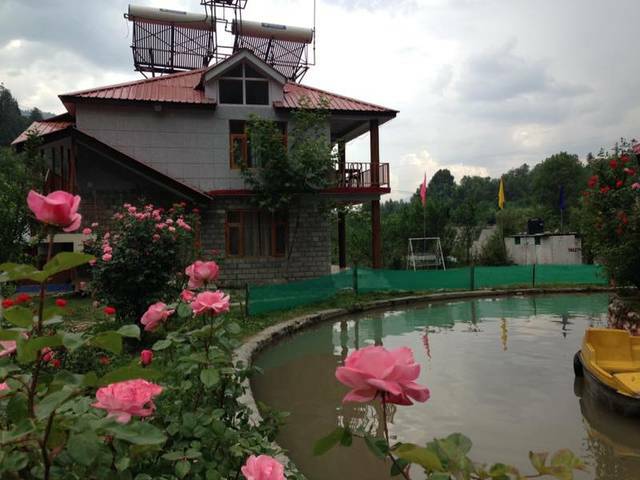 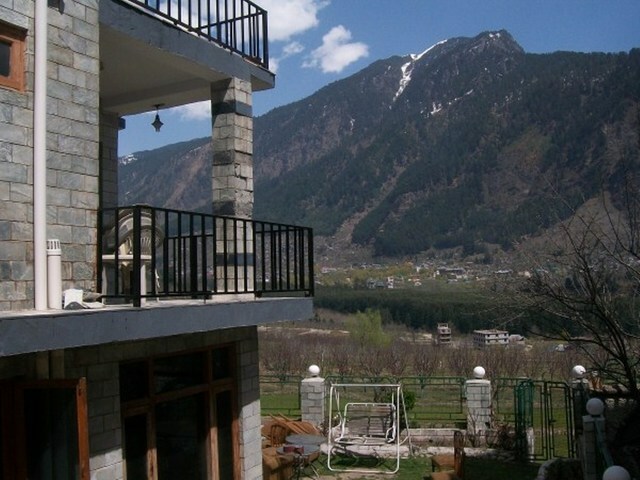 A serene abode offering a breathtaking view of the greenery and mountains in Manali. 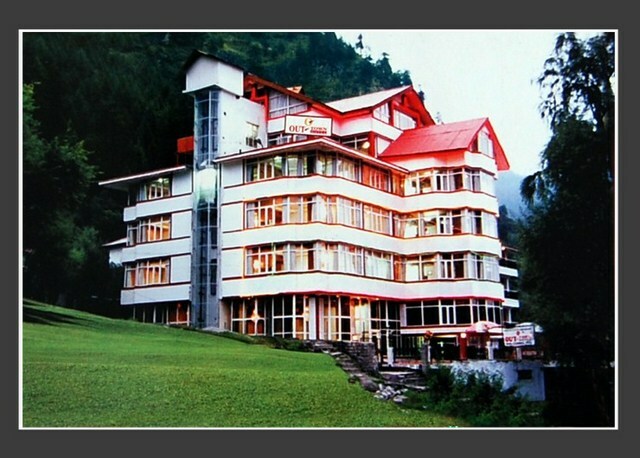 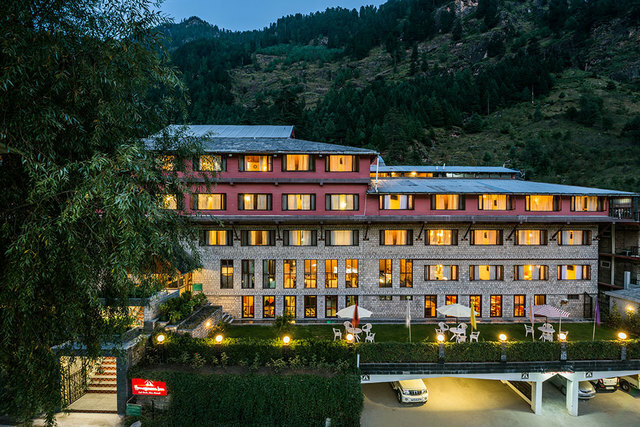 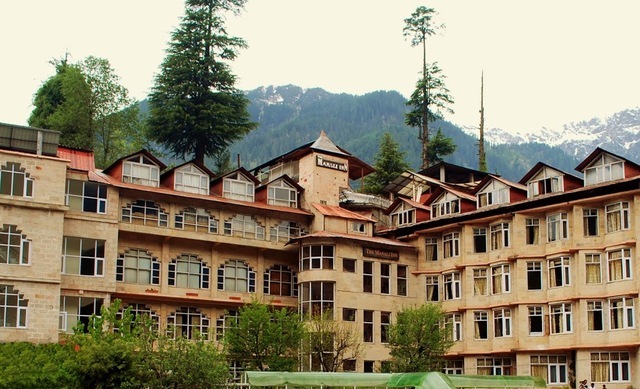 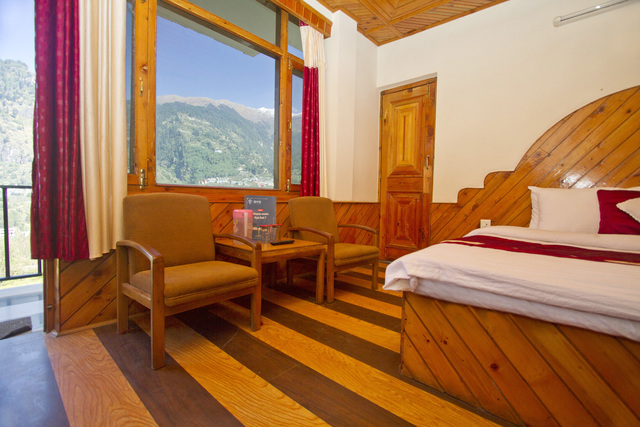 Desiring to visit the stunning hill station- Manali and looking for a comfortable stay which is pocket friendly? 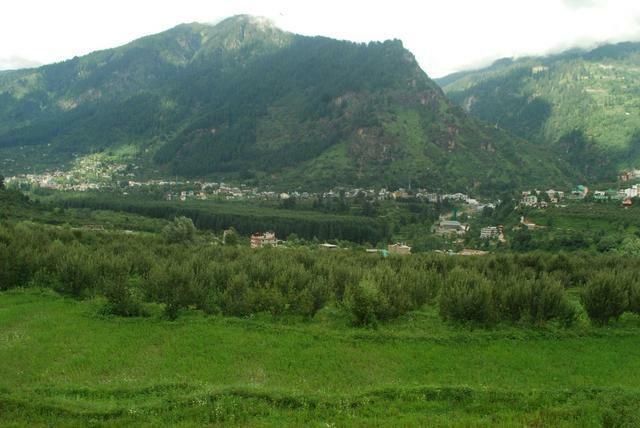 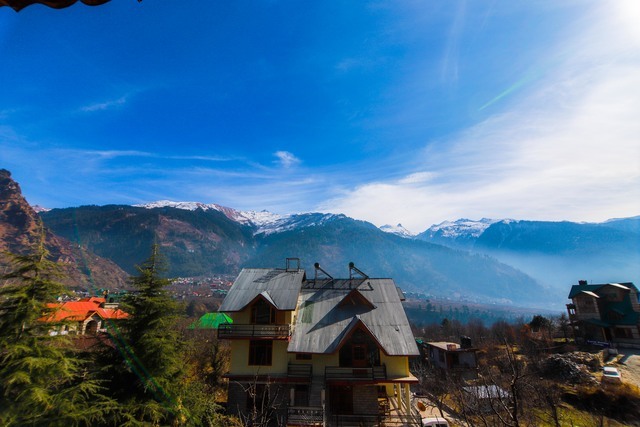 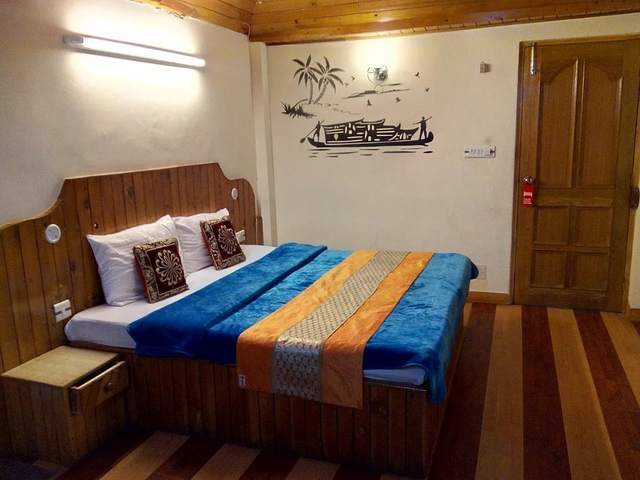 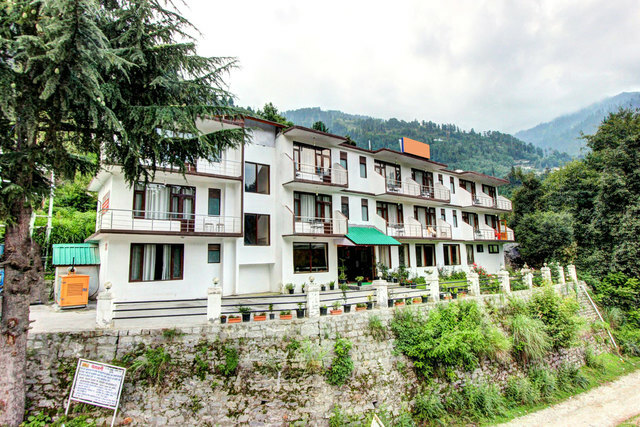 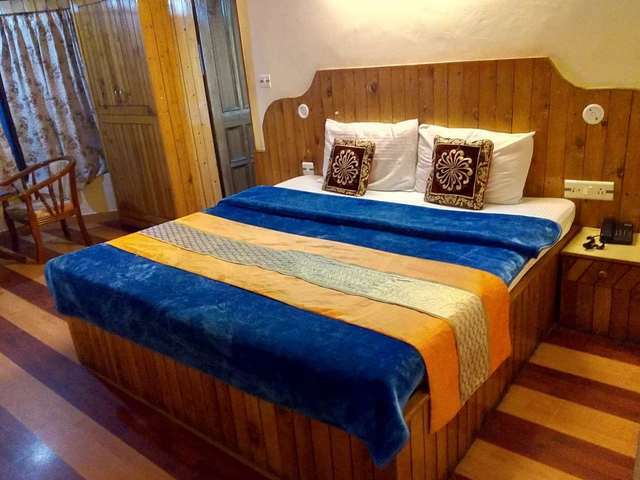 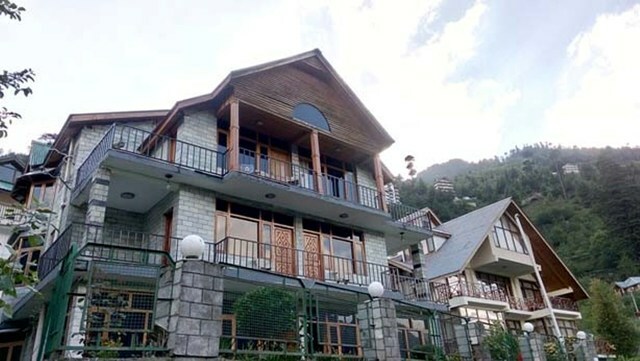 Mountain View Cottage Manali is a delightful place for you to stop by and it is located 48.1 km from Bhuntar Airport and 2 km from Manali Bus Stop.In case of any medical emergency one can head to Mission Hospital (3.4 km). 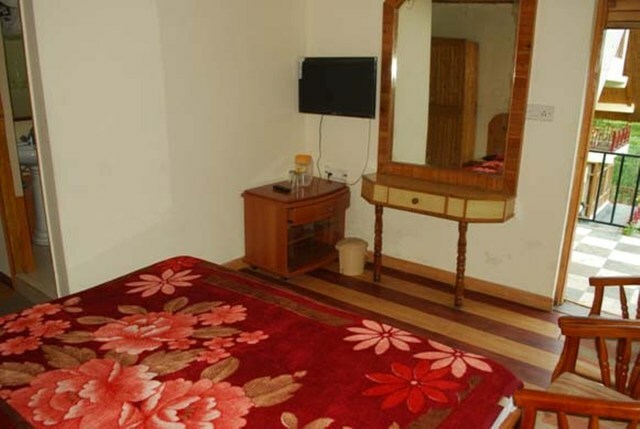 You can reach the hotel easily as the city is well connected by public transport. 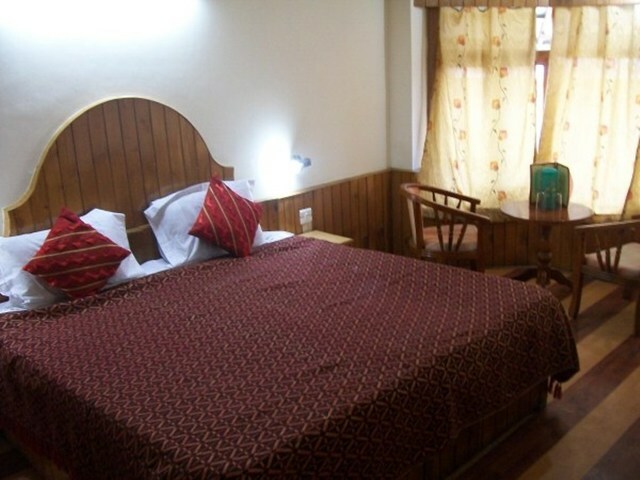 As per your convenience you can take the local bus or hire a cab or auto rickshaw to travel around. 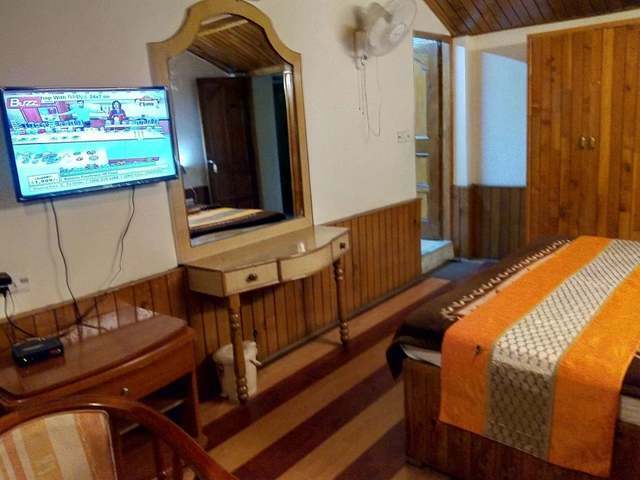 Mountain View Cottage offers the best price for a budget stay in the city providing you a beautiful view of the mountains. 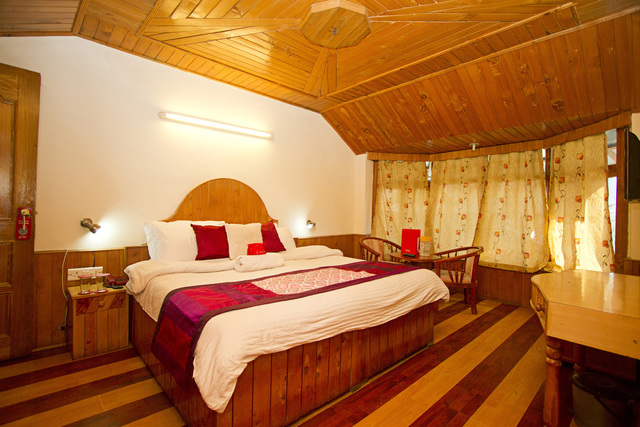 Laid with wooden flooring, our rooms are spacious and luxurious besides being fully furnished. 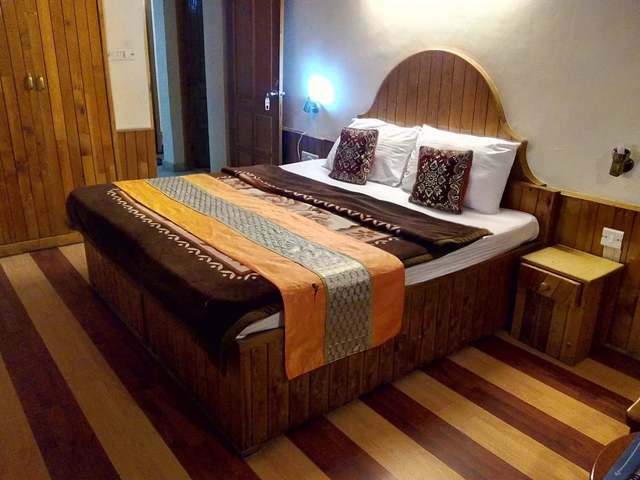 Our cozy beds with fresh linen will make you sleep like youre at home. 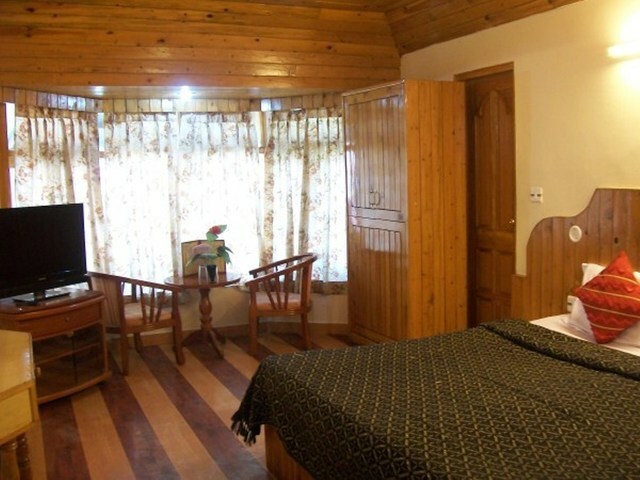 The attached bathrooms are equipped with water geysers and complimentary toiletries. 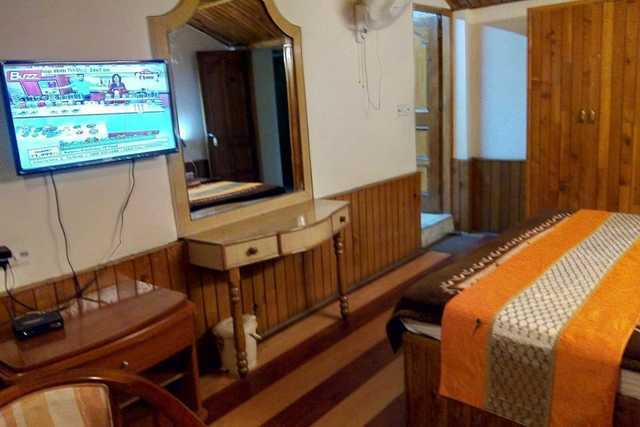 Additional offerings in each of the rooms are a flat screen LCD TV, an intercom, a work table, a closet for your valuables and room heater for your use. 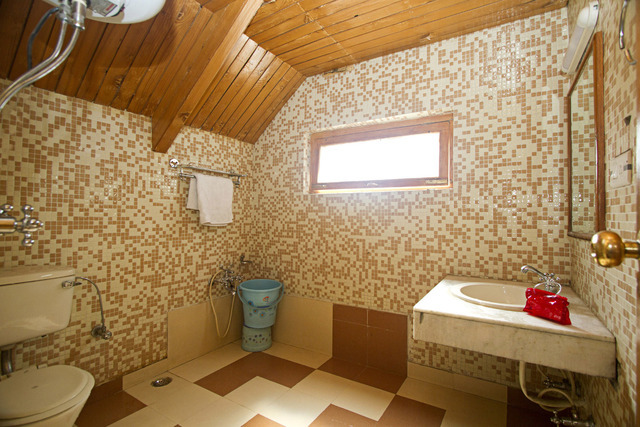 Few attached bathrooms have bath tub as well. 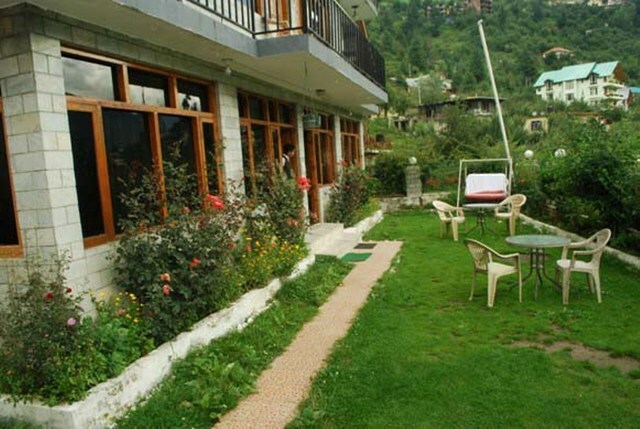 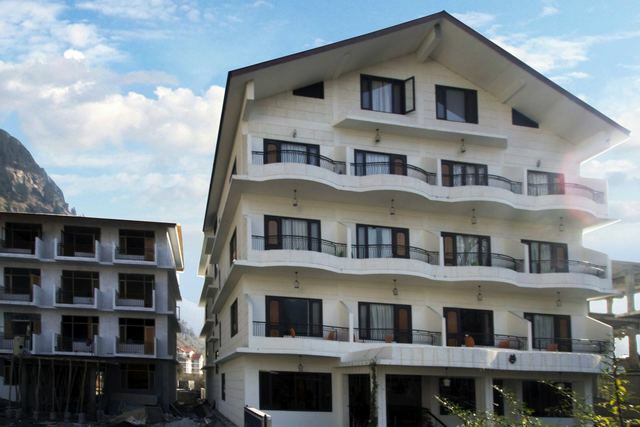 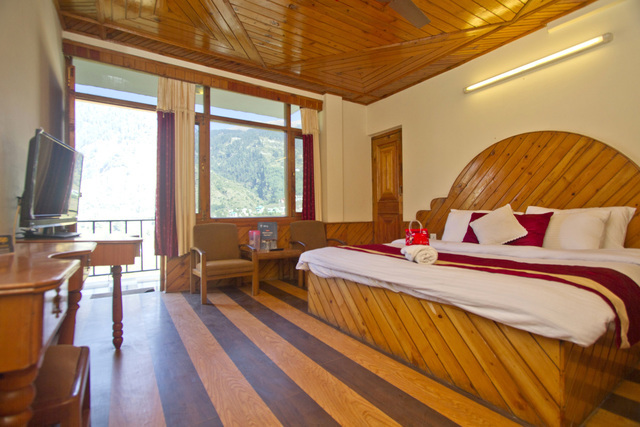 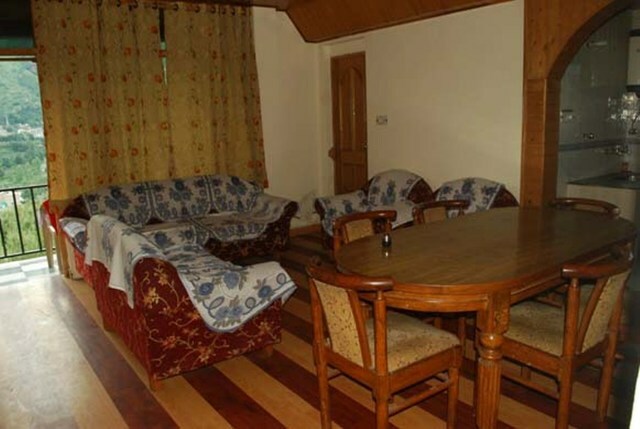 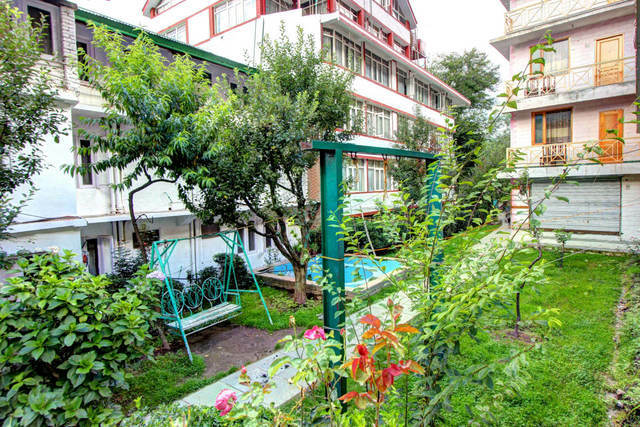 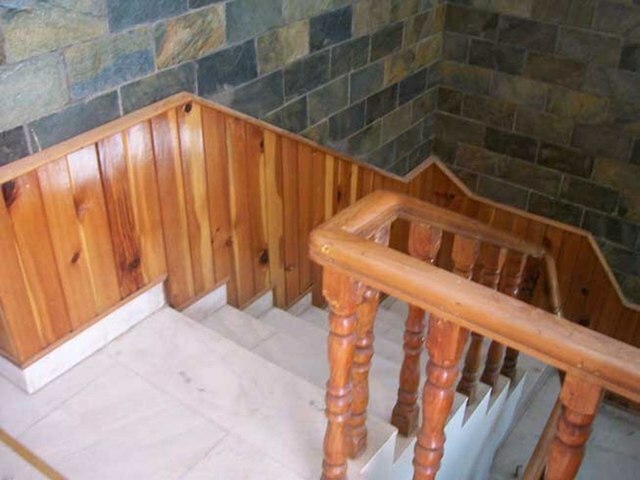 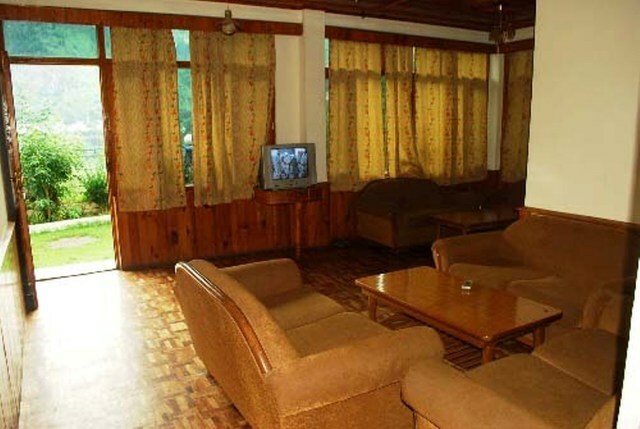 Mountain View Cottage Manali provides world-class facilities at an affordable price. 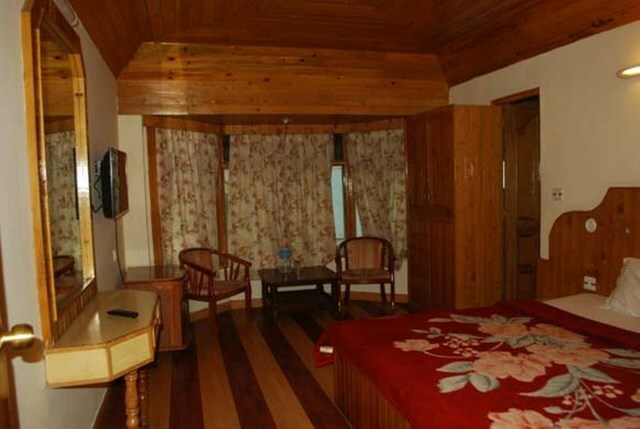 To start with, you get free internet access and a complimentary breakfast meal. 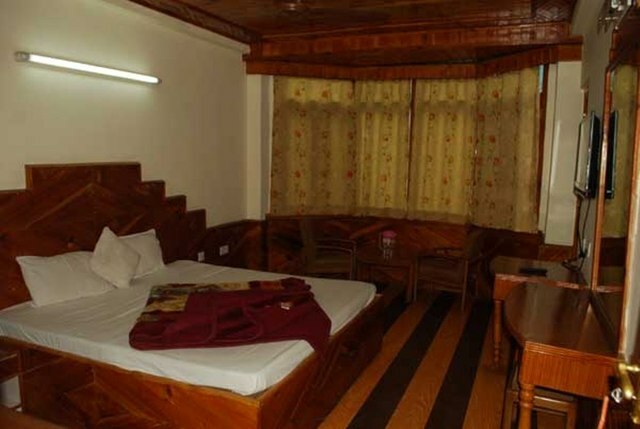 The hotel offers facilities like power backup, fire safety, laundry/dry cleaning service, cloak room and first aid. 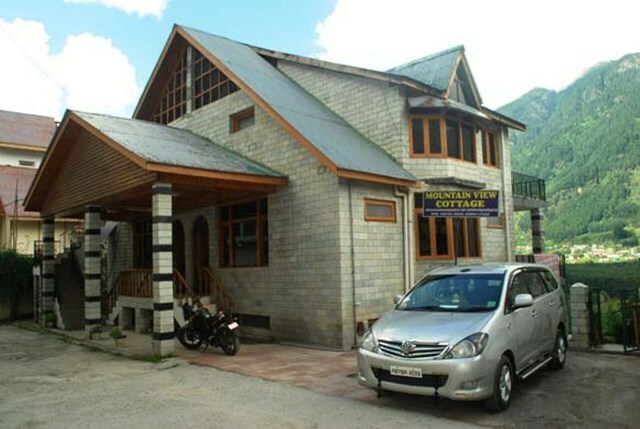 For those coming by their own vehicle can park it in the parking space. 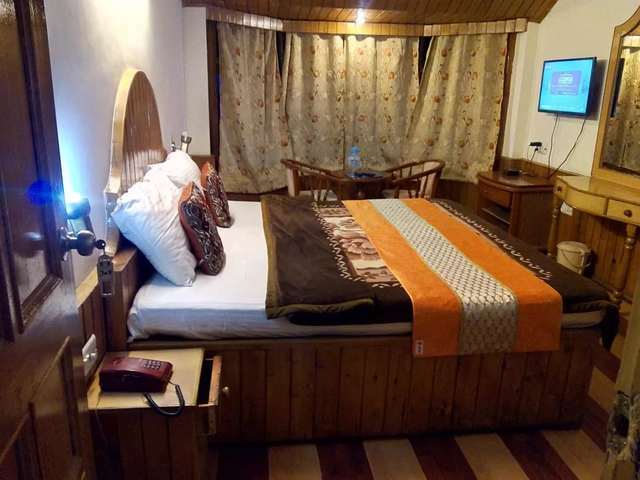 The hotel also payment through cards, fax or photocopy, lobby area, ticket assistance and wake up service along with a playground for the kids. Even 24 hour front desk is also there for your convenience. 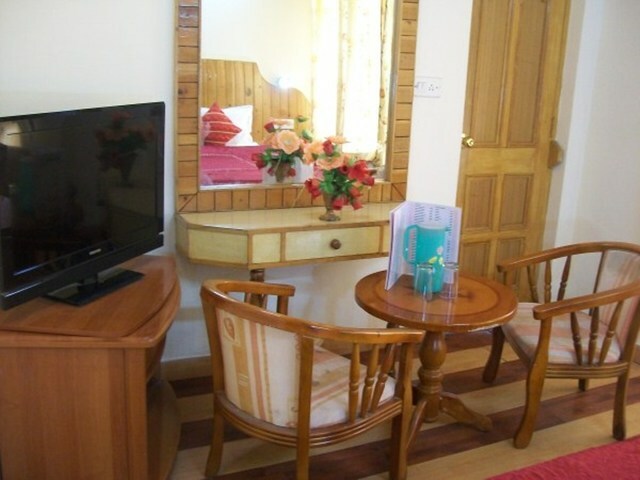 International guests are welcomed to stay with us.